I have been in the Property Development business across Colorado for 20 successful years and will be here for many more. This longevity and confidence comes from my expertise in the industry, knowledge to find exactly what my clients are looking for, effective communication and a team of professionals to get the job done. More importantly, the recommendations my clients give to others result in repeated referral business that keeps me productive and successful. 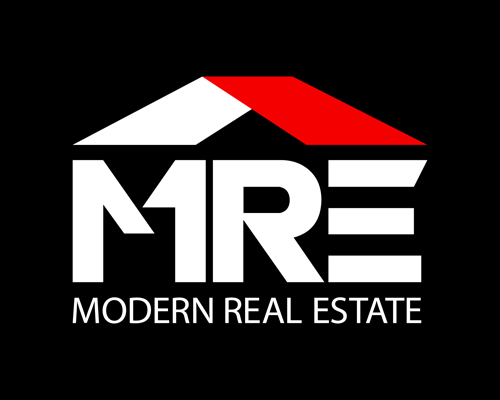 As a full service in Arvada, Broomfield, Denver, Federal Heights, Golden, Thornton, Wheat Ridge, Westminster, Northglenn, Brighton and Commerce City real estate professional, I work with buyers, sellers and investors in real estate transactions spanning all of the price ranges and property types.